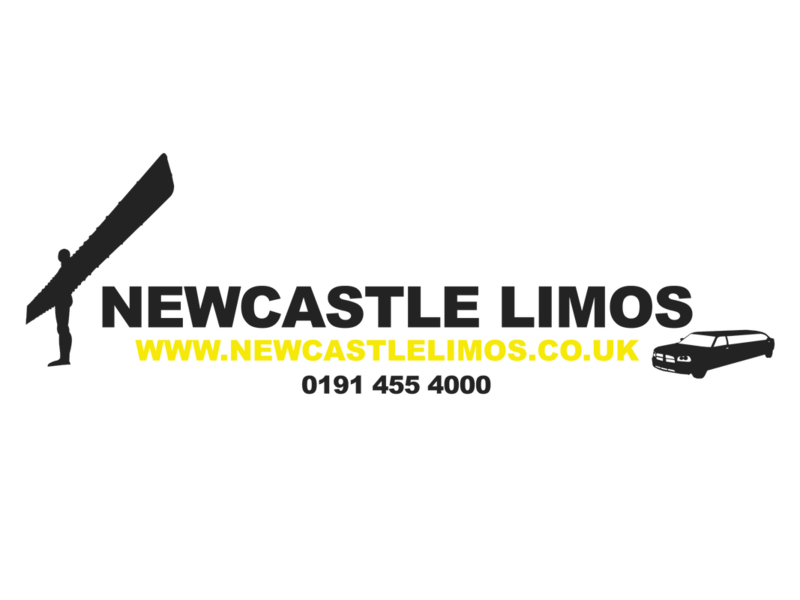 At Newcastle Limos we make it easy for our many clients to go shopping in style. A great way of transporting you from A to B, our limos are lavish, reliable, convenient and most of all, affordable.  Have more money left aside for buying new clothes or treats for yourself by choosing a shopping limo for hire from one of the area’s most competitively priced limo hire companies – Newcastle Limos. With a wide selection of cars to choose from, we have all models to suit every taste in colours such as classic white; pink stretch limos or even eye-catching Hummers. Let one of our limos make your next shopping trip totally stress-free and enjoyable from beginning to end. Able to provide you with the complete package, including professionally trained chauffeur, you can afford to lie in late and wait for our limo to come to your door. If friends want to join in the shopping party, we have room for everyone! Forget about driving, parking and struggling through the car park with heaps of bags; our driver will ensure a fantastic finale to your day out by meeting you at the store entrance or designated spot, helping to load your shopping into the car and escorting you to your seat with all due care and attention. We really do make it possible to shop until you drop, knowing that when you have finished your personal chauffeur will be on hand to look after you. Make the most of your day by using our luxury shopping limo to treat you like real celebrities. If you want to stop off somewhere on the way to the shopping centre or even pop into a variety of stores, it is no problem for us. As long as we know your itinerary in advance, we will keep to your route and timings, ensuring that we are on hand to carry you in the right direction. If there is a large group of you, we can even pick-up friends from a mix of addresses. All you have to do is tell us your plan and we will take care of it. 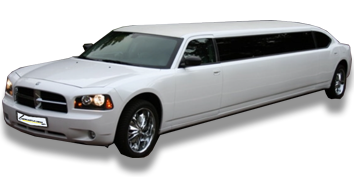 Contact us now to fix up a limo date that will blow your previous shopping excursions out of the water! Our attentive and helpful customer service staff are on hand to lavish you with care and attention and to deal with your booking efficiently and politely.